This book presents a comprehensive overview of the science of the history of life. Paleobiologists bring many analytical tools to bear in interpreting the fossil record and the book introduces the latest techniques, from multivariate investigations of biogeography and biostratigraphy to engineering analysis of dinosaur skulls, and from homeobox genes to cladistics.§§All the well-known fossil groups are included, including microfossils and invertebrates, but an important feature is the thorough coverage of plants, vertebrates and trace fossils together with discussion of the origins of both life and the metazoans. 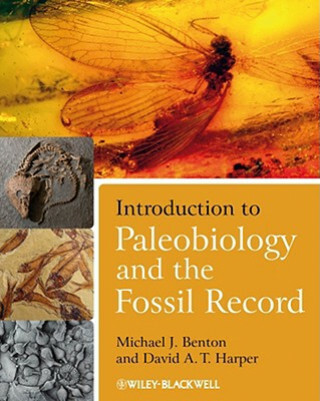 All key related subjects are introduced, such as systematics, ecology, evolution and development, stratigraphy and their roles in understanding where life came from and how it evolved and diversified.§§Unique features of the book are the numerous case studies from current research that lead students to the primary literature, analytical and mathematical explanations and tools, together with associated problem sets and practical schedules for instructors and students.§§This book will be essential reading for undergraduates studying paleontology or Paleobiology in earth or biological science degree courses worldwide.